Snapshot: The Honda Amaze, Ford EcoSport and Hyundai Grand i10 are 3 car launches that brought cheer to the Indian car market in 2013 by turning out to be big sellers. In India, a slow market is no detractor for a well engineered car that is priced well. 2013 saw three such car launches, ones that outperformed the slowing down car market by quite a bit. CarToq profiles these cars and analyzes all the right moves these cars’ manufacturers made. A Honda car with a diesel engine is special, at least in the Indian context where the Japanese car maker has never sold a car with a diesel engine option. 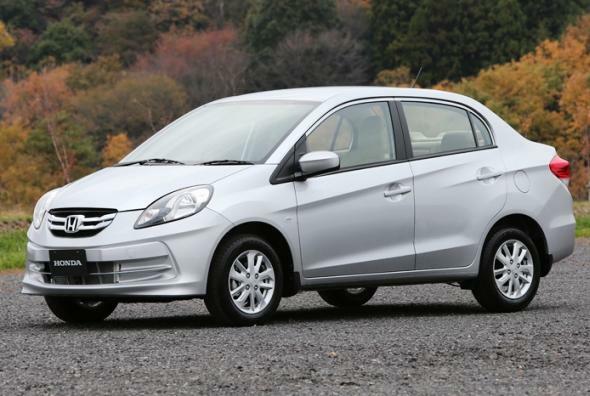 The Amaze compact sedan, being Honda Car India’s first diesel engined car, has gone on to occupy the second place amongst compact sedans sold here. Right behind market leader Maruti Suzuki Dzire, the Amaze continues to sell strongly, limited mainly by Honda’s lower dealership penetration than Maruti Suzuki. Available with a 1.2 liter i-VTEC petrol engine (88 Ps-110 Nm) and a 1.5 liter i-DTEC turbo diesel engine (100 Ps-200 Nm), the Amaze comes with heavy localization levels and a resultant competitive price tag to boot. Since its April 2013 launch, the Amaze has managed to find a little over 55,000 homes in India. The car is Honda’s best selling model for 2013. Honda finally seems to have figured out the pulse of the Indian car buyer. Value pricing, beige interiors, a diesel engine option and an increase in production of the Amaze to meet growing demand are some of the right moves that Honda made, to ensure the success of the Amaze in India. If the Japanese car maker can carry this new found enthusiasm to the likes of the new City, 2014 Jazz and Mobilio, the comeback cycle will be complete. After a market dud called the new Fiesta sedan, Ford stunned buyers and the competition alike, with a sub-6 lakh rupees pricing for the EcoSport compact SUV. Available with turbo petrol, naturally aspirated petrol and turbo diesel engine options, the EcoSport’s variants suit a wide range of buyers and price points. Needless to say, the American car maker has hit the sweet spot in terms of sales. Ford India is in a situation where it is selling as many EcoSports as it can make, and the crossover is the new sales champion for the brand here, with sales close to 30,000 units in just 5 months of launch. 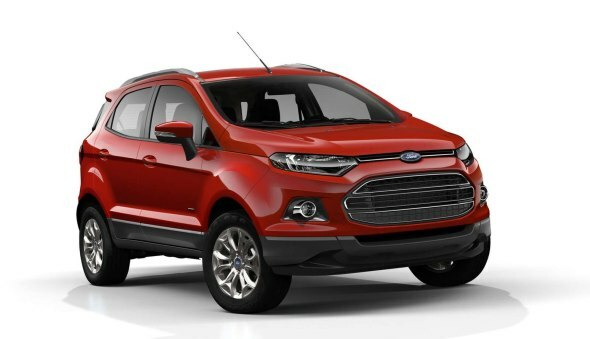 The EcoSport is turning out to be quite a cash cow for Ford as a significant chunk of production is bound for export markets. With each US Dollar consistently trading at over 60 Indian rupees, Ford India stands to make a windfall through exports. While Ford has got the pricing and variant options bang on, hastening the delivery process will only serve to boost volumes for the brand before the initial frenzy subsides. While it at, Ford would do well to improve the buying experience as many EcoSport buyers have complained of rude Ford dealers. 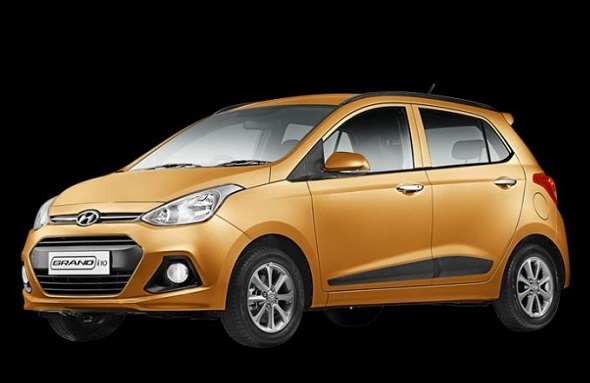 As its name suggests, the Grand i10 is a grander version of the hot selling i10 hatchback in every sense of the word. From being a hot seller right off the block, the designed-for-India Grand i10 has also inched ahead of the car it was designed to replace, the i10 hatchback. Available with petrol and turbo diesel engine options, the Grand i10 comes with a wide array of features at a competitive price tag. Pricing, spacious and well appointed interiors, a diesel engine option and a reputation for quality and good after sales service are the factors that have “nailed it” for the Grand i10 in India. Like Honda, Hyundai is directing efforts to increase production of the Grand i10 in order to keep a check on the fast rising waiting periods. As things stand today, Hyundai has managed to put over 33,000 examples of the Grand i10 onto Indian roads.